This beauty has been owned, and beautifully maintained by the same Owner for over 18 years! Brand new exterior and interior paint in May/June 2016, a 25 year roof in 2006. 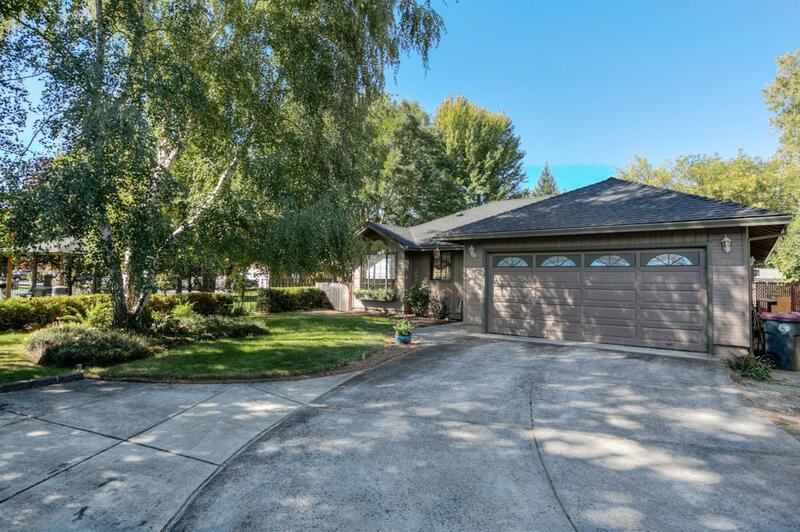 Plenty of privacy and few neighbors, this home is situated on a flaglot that borders a serene memorial park. Bright and airy, featuring a large living room, indoor laundry room, extra wide hallways, walk-in closet in the master, and the master has a door to the backyard. You'll see a large covered patio, generous shed for yard equipment, dog run, and a stunning fully fenced backyard with shade, small pond and waterfall. All appliances included.